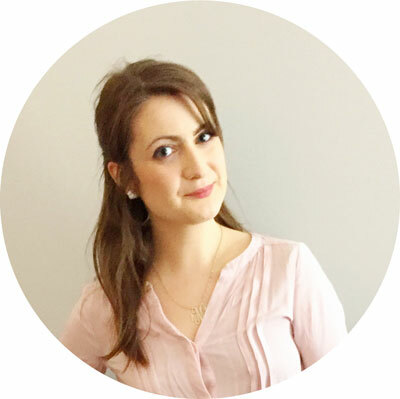 I have to say, today’s Spoonie Spotlight means so much to me because I’m featuring Anna. Anna and I met in person at the Arthritis Foundation’s Advocacy Summit where we, with 4 others from Massachusetts, advocated for others with arthritis. 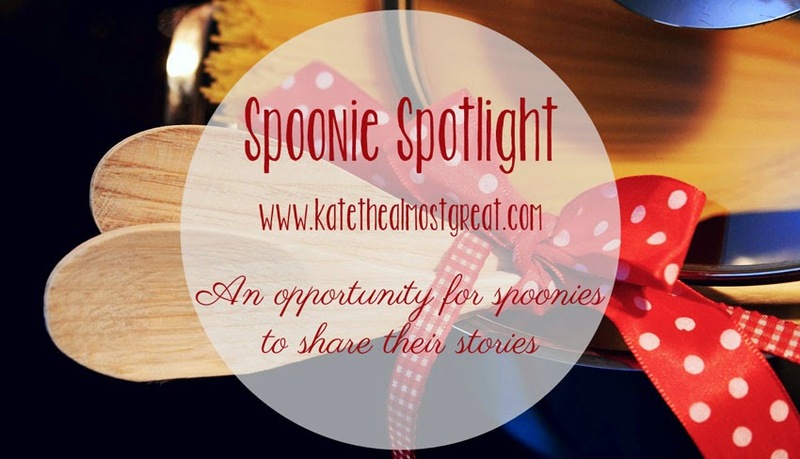 So it makes me so happy to have her here for Spoonie Spotlight. Spoonie Spotlight is my way to use my platform to share the stories of others living with arthritis or an arthritis-related condition. The point is to share the realities of living with arthritis and to make others’ voices heard. (New posts every 2 weeks.) If you would like to participate, fill out the form! Yes. The biggest thing that I have had to give up due to my RA in my dream of being a nurse. I was in nursing school in 2009 when I suffered a catastrophic failure of my hip replacements. It would take 2 additional surgeries to repair the damage, and I realized then that a career in which I would spend long hours on my feet was no longer a possibility for me. When I was 8 years old I started complaining to my mom that I was “achy” all over. Our family pediatrician attributed it to growth pains, but my symptoms progressed to include fevers, rashes and chest pain with the episodic joint pain. It took 3 years before I was admitted to the hospital for extensive testing and we received the diagnosis: Systemic Juvenile Rheumatoid Arthritis. 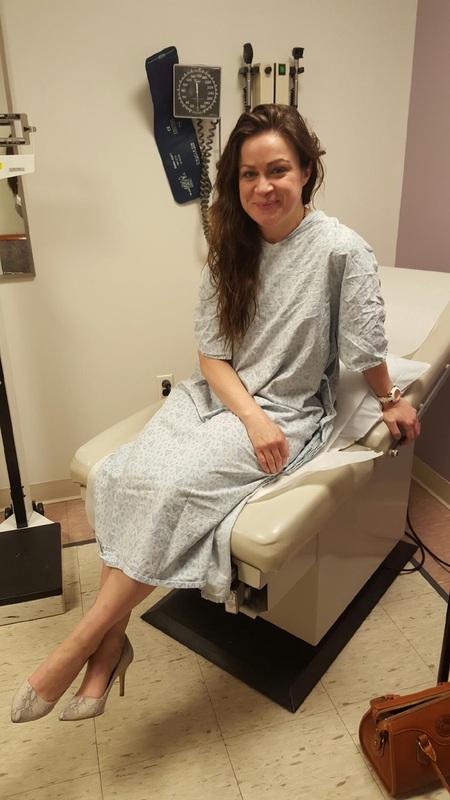 Since then I have also been diagnosed with chronic Pericarditis (swelling and irritation of the pericardium, the thin sac-like membrane surrounding your heart), endured countless treatments and had 8 joint surgeries including 6 hip replacements. I have had to learn to adjust my expectations for myself to be in line with what my health allows me to do. Completing my undergraduate degree was interrupted by my last two hip surgeries, and I used to get really embarrassed about not having my degree. When I finally was able to finish I had a new found appreciation for what I had to overcome to graduate. I work in management consulting, but I am looking to make a career move that would give me a better work/life balance so that I am better able to take care of my health. I would like to continue to grow my blog, and to eventually write a book about my experience growing up with RA. Right now my Arthritis is in a very active state, and so the most immediate goal is to get it better managed. I would like to get back to being able to working out more often and doing more yoga – both of which have really helped my RA in the past. I have come to look at disability in very fluid terms, because my pain, and consequently my ability level, varies wildly from one day to the next. Last Sunday I ran a 5K, but there are many days when pain and swelling keep me from getting out of bed. Especially the chest pain from my Pericarditis – when that is flaring it is hard enough to breathe let alone do anything else. On my worst days I do consider myself disabled, but it is still hard for me to do so. The most important thing to me is that everyone learns how to celebrate themselves and their accomplishments. It is really easy to get wrapped up in comparing ourselves with others and using that as a means of measuring our own success. In the past, being limited by my RA made me feel like I was constantly falling short compared to my peers. These days I’m very proud of all that I have achieved, and I am not embarrassed to share that success with others! Buy The Essential Grammar Handbook, an ebook based on my experiences as a high school English teacher. For just $10, you can dramatically improve your writing, and therefore your life. It contains rules, explanations, examples, and practice.